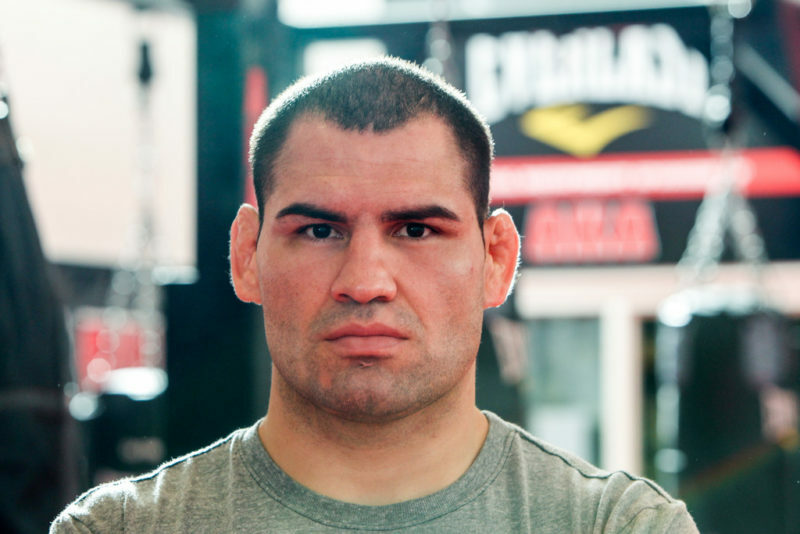 The Story of Cain Velasquez: Has 'Sea Level Cain' been stunted by greatness? Before Stipe Miocic defined the new breed of heavyweight within the UFC, Cain Velasquez was the end-all, be-all in the division. A well-oiled machine with a gas tank certified by the CSA, Velasquez made a name for himself doing what no other heavyweight was doing at the time – winning hard rounds and looking dominant well past the expiration date of a regular heavyweight. Not to mention that Velasquez’s hands and feet were crafted by the same Dwarven blacksmiths that developed the hammer of Thor. While the future of heavyweight may be passing him by as he ages, there’s no denying the impact Cain Velasquez has had in a heavyweight division stacked with marquee names since his debut. 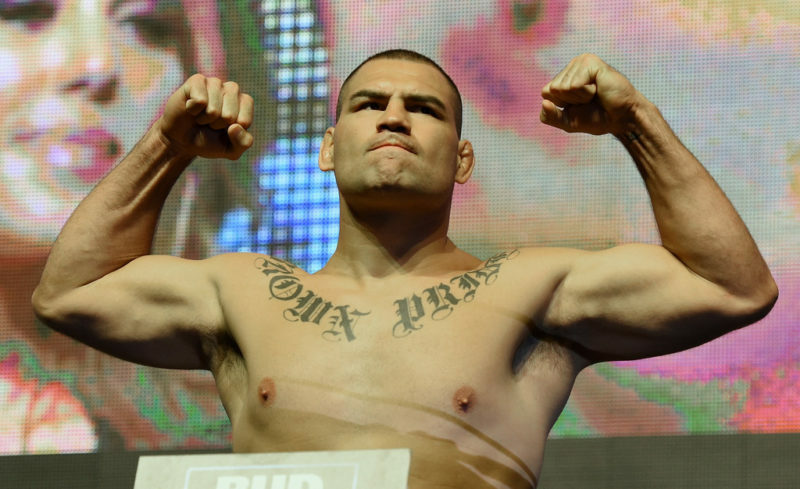 Cain Velasquez’s killer attributes predate his glory days within the UFC. The son of an illegal immigrant, Velasquez was born to succeed with the struggles his family had to go through to survive. Velasquez showed promise early in his high school career as he became a two-sport phenom in wrestling and football. In four years plying his trade on the mats, Velasquez compiled a 110-10 record while capturing the 5A Arizona Wrestling Championship on two occasions. He would go on to take those wrestling chops to even greater heights as a Division I wrestler for ASU. In three seasons with Arizona, Velasquez achieved an 86-17 record in the NCAA with high finishes each year. 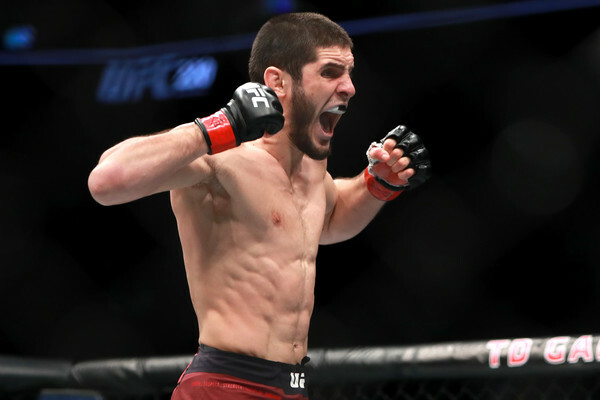 With that excellent background of toughness and durability, Velasquez took his talents to AKA and began training all other facets of his game where he became a black belt under Leandro Viera. Given his accolades, it’s no secret as to where Velasquez developed his smothering top game and top-notch cardio. For two years, Velasquez was regarded as the UFC’s best kept secret en route to finally taking the title from Brock Lesnar in a swift consolidation of power. Barring a freak outlier loss to Junior Dos Santos in his first title defense, Cain Velasquez was the apex of heavyweight for the better part of a decade as he redefined what it meant to be elite within the UFC. 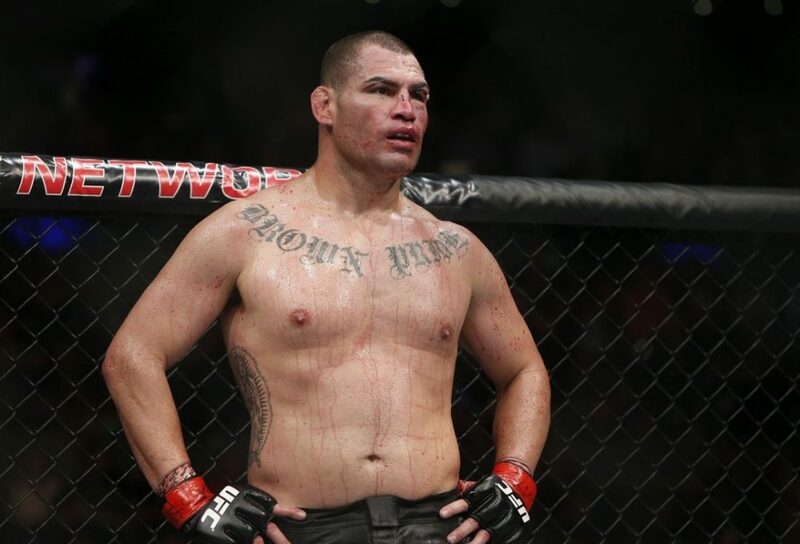 As he was able to regain his form with a grueling second and third fight with Junior Dos Santos, Velasquez was firmly at the top of the food chain after the battering he delivered to “JDS” at UFC 166. From that moment on, there was no question as to who was the greatest heavyweight in the world. Even with the victory, the cost on his body was evident after the bell as both Velasquez and Dos Santos walked away with lasting damage. Velasquez suffered a myriad of injuries to his knees and back in the past few years. On the heels of a career-defining trilogy with Dos Santos, Cain Velasquez came back 20 months later for a unifying bout against Fabricio Werdum. Without even knowing it, the pitfalls for an upset were already put in place as Velasquez and his camp were unaware of the effects Mexico City’s elevation would have on his cardiovascular system. Fabricio Werdum did well to prepare for the threat, flying out six weeks in advance to acclimate his body. Velasquez, on the other hand, was lackadaisical in his approach and flew out only two weeks prior. The rest of the story is a dark stain in ‘Sea Level Cain’ mythology as Velasquez would go on to lose in the third round. The spectacle at UFC 188 was a back-and-forth affair, but there’s no doubting Cain Velasquez was affected by the elevation in negative ways. Joe Rogan kept remarking at how winded Velasquez looked in between rounds as he kept gulping for air in uncharacteristic manners. Even while standing, Velasquez couldn’t impose his textbook smothering style, and Werdum kept finding holes in his opponent’s guard. The desperation jabs soon became a desperation takedown and Cain Velasquez walked right into the guillotine of Werdum. After the loss, many die-hard Cain fans argued over the unfortunate setting of Velasquez and Werdum’s fight, and the excuses soon found their home in the MMA meme multiverse as ‘Sea Level Cain’ was born. 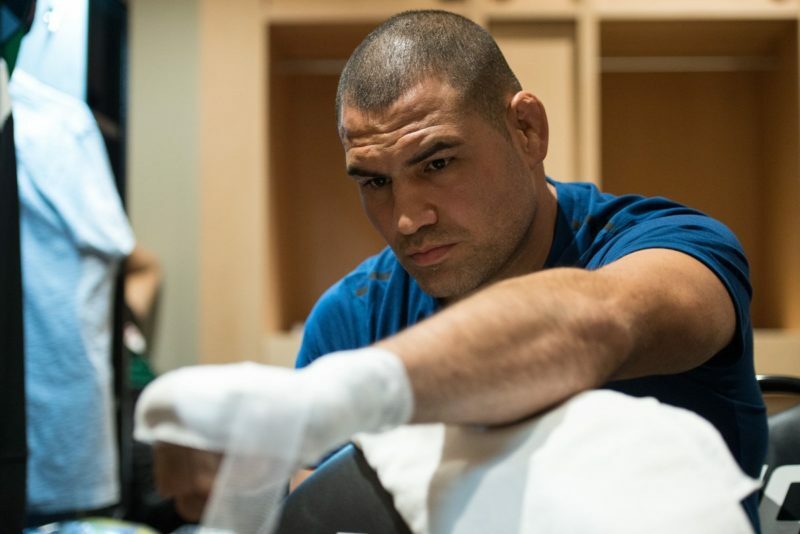 Has Cain Velasquez been stunted by greatness? After another batch of injuries from both Velasquez and Werdum that kept the rematch from happening, Velasquez settled for an exhibition with Travis Browne where he finished the 6’7″ striker in the first round. 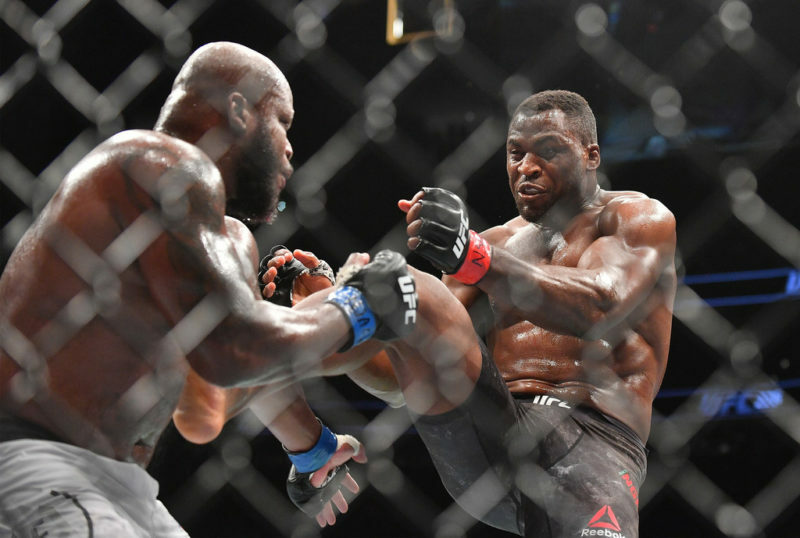 This fight was another masterstroke in the already polished highlight reel of Cain Velasquez where he showed new layers in his ever-evolving game. Dominating his opponent at UFC 200 was more than enough to merit another title shot, but Velasquez’s biggest deterrent continues to be his health. When a rematch against Werdum was scheduled to take place at UFC 207, the NSAC failed to approve Velasquez to compete due to a report of bone spurs in his back. As Velasquez continues to age, the heavyweight division keeps chugging along as Stipe Miocic is now setting himself up to take the throne as the greatest heavyweight of all-time. At the age of 35, Cain Velasquez has enjoyed a lifetime of success and prosperity at the highest levels of wrestling and MMA, but there’s a large chunk of his fanbase still wondering what could’ve been if Velasquez managed to stay healthy. For years, Velasquez’s training videos and insane work-ethic were contributing factors to the ongoing injuries at AKA, but those are the same factors that make him so mesmerizing to watch. In many ways, it should be unfair for a fighter that size to perform the way he does, but Velasquez has always surpassed expectations with sheer grit and determination. The cost of winning many times became his undoing. As Velasquez continues to battle for his health, the main objective at this stage in his life is to manage his body in a smart way rather than ‘tough it out’ for another title run. Regardless, the hunger for more ‘Sea Level Cain’ highlights will never dwindle as most fans are still champing at the bit to see him at his best. No matter the venue, Cain Velasquez’s mark on the game will always be his mastery of the fundamentals with an engine that could never be matched. Before new fans get carried away with the heroics of Stipe Miocic and Daniel Cormier, it’s important to never forget the greats that preceded them. When everything is said and done, Velasquez will more than likely command a spot on the Mount Rushmore of heavyweight elites as he redefined what it means to be dominant in the 265lbs division. Long gone are the days of bulking up to reach the weight limit and overpower your opponents. Velasquez crafted his game on quality technique and a smothering pace that would put even the baddest of men in uncomfortable positions. With his glory days still possibly in reach, it’s still too early to call what Velasquez’s impact on MMA will look like when it’s time to hang up the gloves once and for all.